Putting a century of scholarship on one of the world's most enduring popular novels into accessible, narrative form, this new approach to a classic of world literature is written for a wide general readership. Packed full of information about the book's origins and later career on stage and screen, The Novel of the Century brings to life the extraordinary story of how Victor Hugo managed to write his novel of the downtrodden despite a revolution, a coup d'etat, and political exile; how he pulled off the deal of the century to get it published; and how he set it on course to become the novel that epitomizes the grand sweep of history in the nineteenth century. 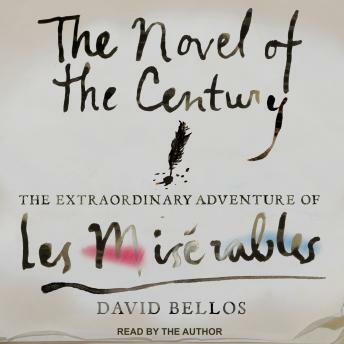 This biography of a masterpiece also shows how and why the moral and social messages of Les Miserables are full of meaning for our time.